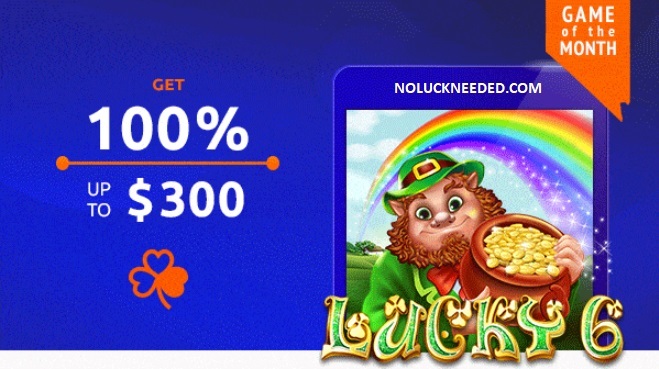 Start your April winning streak at Jackpot Capital Casino with a daily 100% match bonus up to $400 free and earn double comp points for the Enchanted Garden II slot! Redeem the coupon code 19GOTM4 once a day in April to claim your free bonus to play your favorite online slots. You will also earn double comp points this month when you play the magical Enchanted Garden II slot game. Don't forget to check the casino message center for Easter free chips and fresh bonus codes this month. Good luck! Claim Your April Bonus Codes and Play Enchanted Garden II at Jackpot Capital Casino!